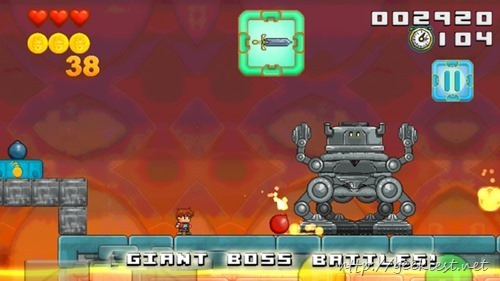 Here are three games for your iPhone and iPad. These games are paid ones normally, but for a limited time you can get them for Free. 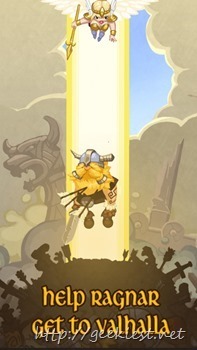 A RPG matching game where you will be helping Ragnar earn his heaven and reach Valhalla. This game will cost $2.99 normally and you can get this for free for a limited time from iTunes. Requires iOS 4.0 or later. Play 64 levels of this 2D game. Collect Medallions, lost plantings, bugs, powerups and rescue kings kids. Game worth $0.99 will be free now (limited time). You can grab it from this link. Requires iOS 5.0 or later. Compatible with iPhone, iPad, and iPod touch. This app is optimized for iPhone 5, iPhone 6, and iPhone 6 Plus. Get two games for your iPhone and iPad for free for a limited time.